With exception to the food, my brother, brother-in-law, and consummate friend can’t stand New Orleans. I suspect it has nothing to do with the Big Easy or its people and everything to do with an insolvent business they endured there together. 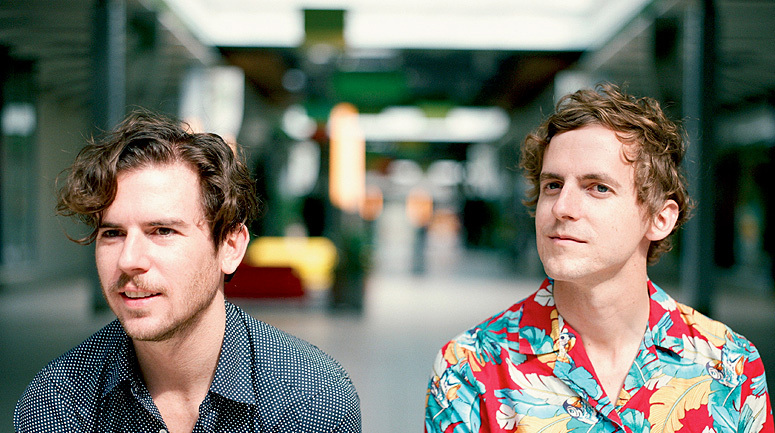 Whatever the case, I hope the new album by New Orleans duo Generationals might somehow change their mind. It’s as distinct, influential, and catchy as the city they hail from. Certainly not as old and in no way related to jazz, the genre invented there. But the synth-driven, upbeat music will make you want to dance and put a smile on your face, which is good enough for me. After five listens, I don’t think it’s as moving as their last album, but it’s one of the freshest works I’ve listened to all year, especially “Black Lemon,” “Gold Silver Diamond,” “Now Look at Me,” “Welcome to the Fire,” and “Would you Want Me.” If you’re in the mood for something new, I highly recommend at least a stream. Four stars out of five.